I’ve officially become an embedded instructor for Contextual Electronics.Truthfully, its been over a month since I started but as usual the issue is trying to find the free time to write about it. First let me start by telling you more about Contextual electronics and my role. Contextual electronics is an online electronics apprenticeship run by Chris Gammell which focuses on teaching practical electronics engineering skills such as, circuit theory, board layout, design for manufacturing, testing, troubleshooting. What set CE aside from other traditional establishment is that their members can learn at their own pace and participate when they are ready. My role as an instructor is to create a series of videos for teaching industry skill for embedded electronics. Basically what it means, is that the video I’ll me making will teach you skills that university and college can’t or don’t know how to teach because the aren’t able to adapt quick enough to changes to industry practices. One example is coding standard. I’ll stop before this post ends up been thesis. Here the first video I released for CE. 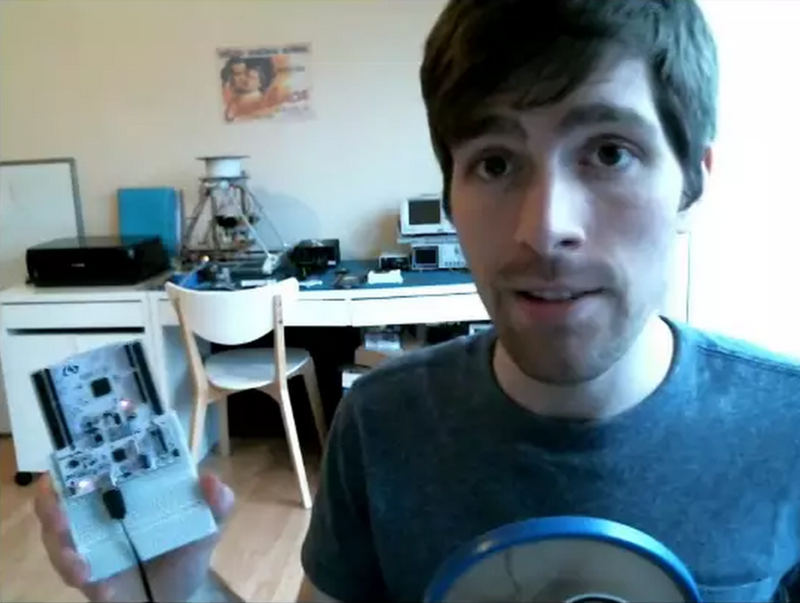 In this video I talk about the need to migrate away from the Arduino IDE by explaining what the Arduino IDE is actually doing in the background. Note, I did have audio issues which ended up with the video been quite. Sorry. As a final note, My company is till going carry on as normal with regard to contract work and my company projects. So if you are looking to contract out work to Hash Define Electronics then Please feel free to get in contact with us.